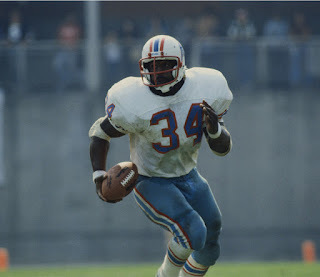 As football season continues, we here at DAR wanted to follow up our top QBs article with one on the greatest running backs of all time. Everybody got 5 choices to pick from, so let's get into it. -Made an entire generation of people Raiders fans. -Similar reasons to Marcus Allen. 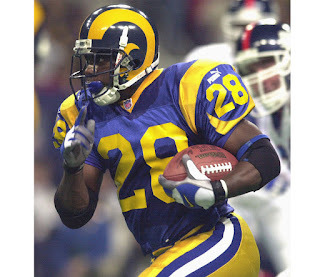 Plus, when you think of RBs, you usually think of Emmitt Smith. He redefined the position. -I may get some stares for this one. But, hear me out. 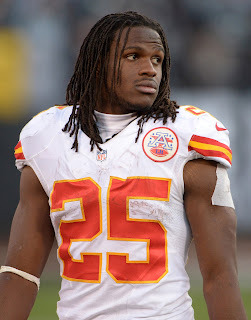 Lewis came into the league and in a couple years, rewrote what it meant to be a RB. He was fast, but he was also a bruiser. We had fast RBs, and we had bruising RBs. But Lewis was the rare breed who had both character traits. -I don't really have a reason other than he was fun to watch. -..duh. No way you can make a list and forget him. -All time leading rusher. 3 time superbowl champion. Hall of famer. -Former MVP. One of the games greatest backs. 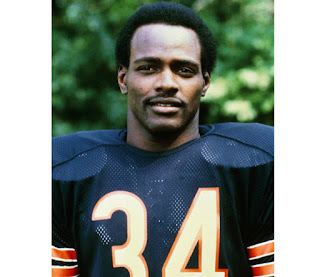 -Sweetness was without a doubt one of the game's best backs ever. 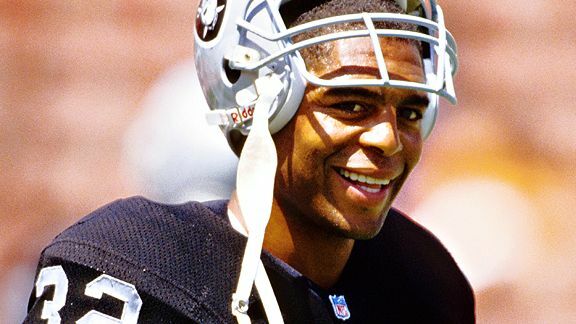 -The Bus is still one of the all-time greats and his toughness was one of his best attributes. -LT was always one of my favorites and he still remains on my list to this day. -The perfect tough ground and pound back. His toughness fit the hard hitting defensive focused NFC conference. His ability to power through multiple defenders with such ease always amazed me. -DEMOLITION MAN! Although his career was "cut short" due to the hits he absorbed, there was no denying that this man was the most intimidating back of his time. -Brother has great skill at the back position. The reason why I put him on my list is simple. The man is the all time leading back in yards per carry. That's really impressive. -The greatest football player ever. Played at the Running Back position. He belongs on this list off that alone. 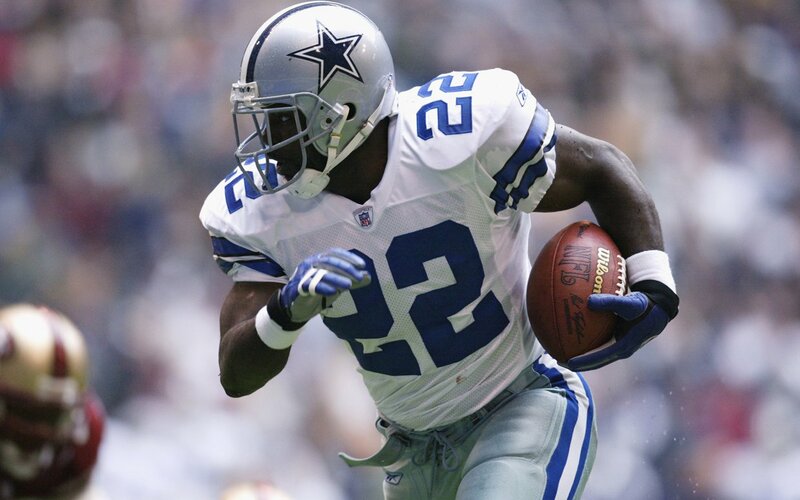 -My all time personal favorite RB was the heart of the Cowboys team for many years. The GOAT to me. -The other GOAT so to speak, he was simply amazing in what he did. No way to do a list and not include Barry or Emmitt. Period. -Maybe it is just the Broncos fan in me, but Terrell was a beast and I have to include him in my top RB list. -I had to put the man on here. 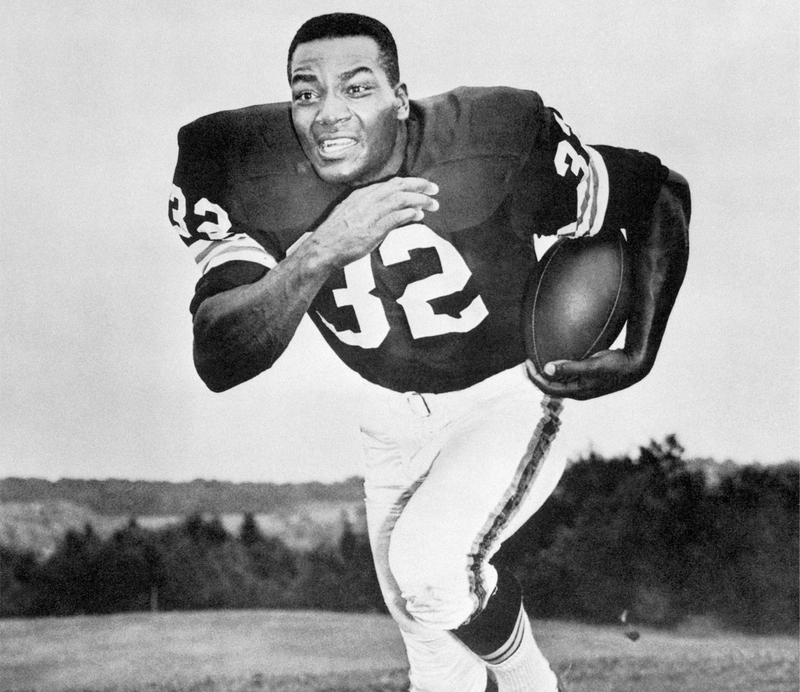 There are few players in history who could do what Jim Brown has done. Legendary. -Sweetness was the man. Aside from his appearance at Summerslam 1994 with Razor Ramon, this man could do no wrong. 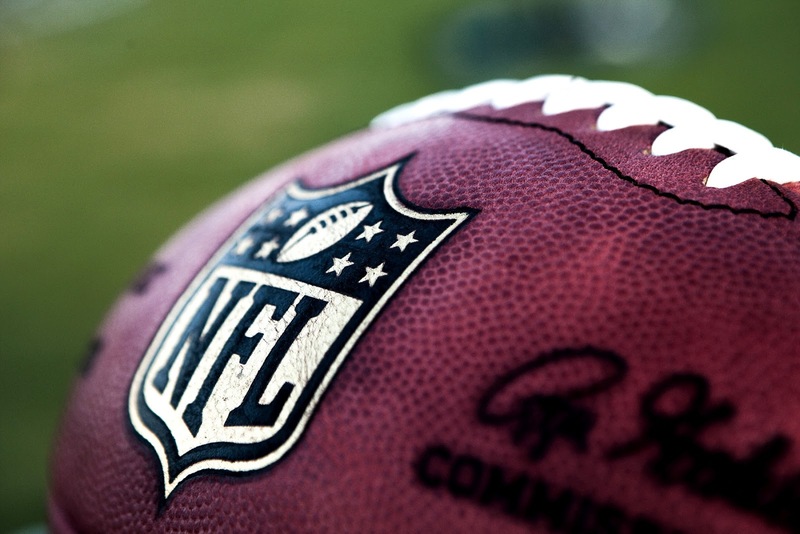 -Barry was the best at making securing a TD and had great vision, plus lateral quickness. -Walter was really one of the smoothest runners I ever watched. His highlights remain greatness. -Also one of the smoothest runners ever and he just made it look easy, always loved watching the highlights. -Marshall was the best all around back, he was good at everything. Who are your top 5 choices? Let us know below in the comments section.